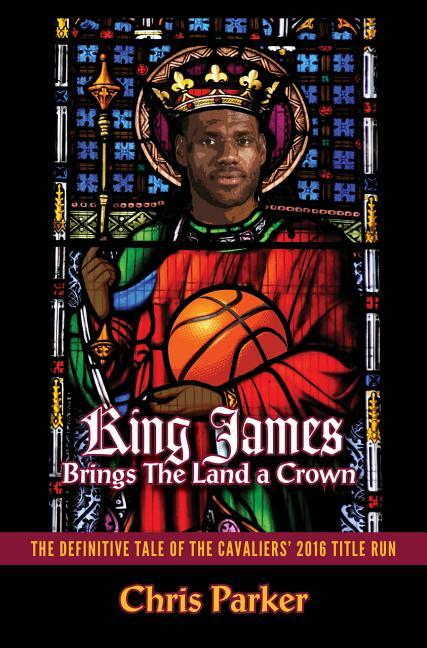 King James Brings The Land a Crown picks up the Cleveland Cavaliers' tale with the 2015 Finals loss to Golden State on their home floor. 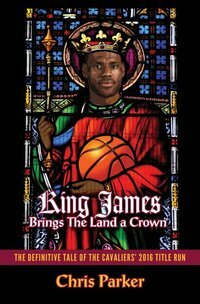 It chronicles the team's victorious journey back to that summit to which this generation's greatest sports icon returned for his storybook ending against a Warriors team that finished with an NBA record 73 wins, and took a 3-1 lead in the Finals. You'll read about Love's one-on-one games with his dad, how Channing Frye and Richard Jefferson brought the team together, hear players talk about building their game, and of course an in-depth examination of Tyronn Lue's value to the team and the circumstance leading up to David Blatt's midseason dismissal. This includes a beat-by-beat review of that Game 7 for the ages that's like hearing it live.